A newer drug used for preventing organ rejection might improve the long-term outlook for kidney transplant recipients, a new study finds. “This is a potentially transformational drug,” said study lead researcher Dr. Flavio Vincenti, a transplant specialist at the University of California, San Francisco. The study — funded by the drug’s maker, Bristol-Myers Squibb — was published in the Jan. 28 issue of the New England Journal of Medicine. Now the new findings prove what experts had hoped — that belatacept would be better than cyclosporine in the long run, doctors said. Cyclosporine and similar anti-rejection drugs such as tacrolimus are effective at suppressing the immune system’s response against donor kidneys, explained Heher, medical director of the kidney transplant program at Massachusetts General Hospital, in Boston. 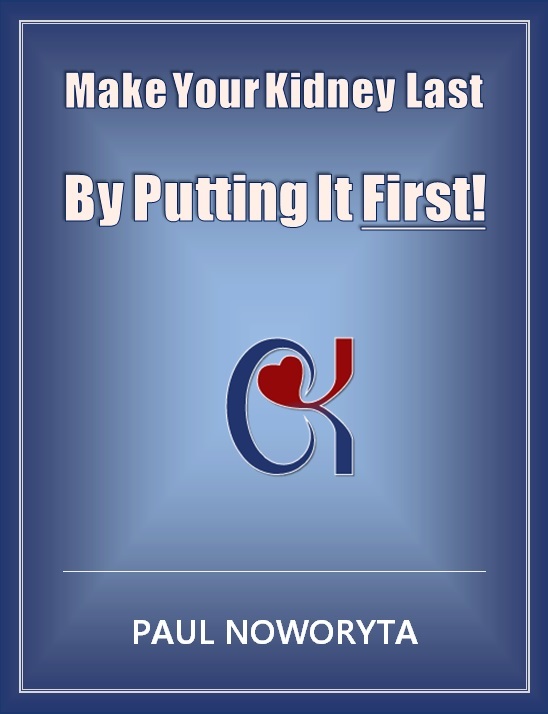 Unfortunately, he said, they have substantial downsides over the long term, potentially causing damage to the kidney they are supposed to protect. The drugs can also raise the risk of high blood pressure, heart disease and diabetes, according to Heher. Belatacept works differently from those older drugs, and doesn’t appear to harm the kidneys or carry the same cardiovascular risks, Heher said. On top of that, the new study found it may do a better job of preventing the immune system from eventually creating antibodies against the donor kidney. “That was more of an unexpected finding,” Heher said. Right now, nearly 133,000 Americans are on waiting lists for an organ transplant — with the large majority in need of a kidney, according to the U.S. Department of Health. The past few decades have seen major advances in the short-term outlook after a kidney transplant, Heher said: In the 1980s, anywhere from 50 percent to 80 percent of patients had an episode of rejection within one year of receiving a new kidney. These days, over 90 percent of donor kidneys are still well-functioning after a year, according to the U.S. National Kidney Foundation. And yet, Heher said, there’s been relatively little change in the long-term outlook — kidneys from a deceased donor last 10 to 15 years, on average, while those from living donors typically function for 15 to 18 years. “The question has been, why don’t they last?” Heher said. One reason, he said, has become clear: Damage from cyclosporine, tacrolimus and other anti-rejection drugs eventually causes some kidneys to fail. Another reason is that there are different types of organ rejection. In the long run, Heher explained, there can be a “slow, insidious” form of rejection — where the immune system produces antibodies against the donor kidney, which gradually reduces its function. That happens to about 20 percent of patients within five years, Vincenti said. In this study, less than 5 percent of belatacept patients developed antibodies against their kidneys over seven years. The new trial included 660 transplant patients who were randomly assigned to receive either one of two belatacept doses, or cyclosporine. There are downsides to belatacept: Like all immune suppressors, it puts people at risk of infections. It also carries an FDA-mandated warning about the risk of a blood-cell cancer called lymphoproliferative disorder. The cancer developed in five belatacept patients in this trial, and in two on cyclosporine. Another issue is “inconvenience,” Heher said. Older anti-rejection drugs come in pill form, but belatacept has to be given by IV once a month. There’s also cost. All anti-rejection drugs are expensive; a 3-milligram daily dose of tacrolimus costs around $7,000 per year, according to Heher. Belatacept is even pricier, with hospitals paying $21,000 yearly to get the drug. Then there’s the added costs of nursing time and supplies to do the infusions, Heher pointed out. A limitation to this study, Heher said, is that it compared belatacept only to cyclosporine. After the trial started in 2006, tacrolimus became the anti-rejection drug of choice. So it would be helpful to compare those two drugs head-to-head, Heher said.